Just like people, dogs and cats are susceptible to overheating. If their body temperature gets too high, they can suffer serious health problems or even die. During the summer, pets in Summerfield need help keeping cool. Pet tips for heat stroke prevention from The Animal Hospital at Lake Brandt include noticing the signs of a problem and taking steps to prevent issues. 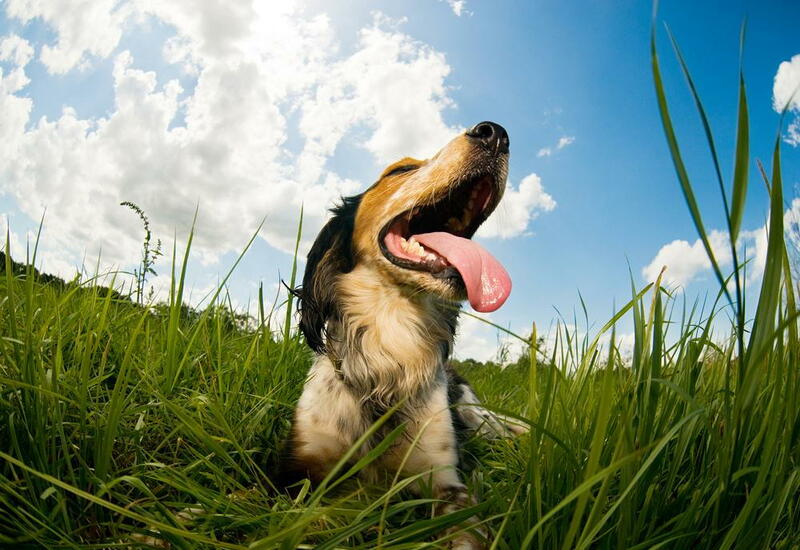 If your pet is panting, offer water a small amount at a time, and shade. If they do not stop relatively quickly, or if they also have other signs of heat stress, call our veterinarian right away. The top two reasons for dogs and cats to develop heat stroke are overexertion in hot weather and being left in hot cars. Even on temperate days, cars that are left in the sun heat up quickly. Pets who are enjoying playing with you or each other may not notice that they are too hot, as well. NEVER leave your pet in the car when it is parked in the sun. Even at temperatures as low as 70 degrees, fatal heat can develop rapidly. Limit exercise during the heat of the day and in the sun. Make sure that your pets have plenty of water and shade at all times. Offer ice cubes, ice water, or cooling mats to help your pets regulate their temperature. Ask our veterinarian about clipping your long-haired dog or cat. It isn't the right choice for all pets, but it can be the best choice for some pets. Our veterinarian here at The Animal Hospital at Lake Brandt is available for questions relating to all parts of pet health, including heat stress and heat stroke. If you need pet tips in Summerfield, call us at (336) 643-2229.